History – The Aviv Israeli Folk Dance Association (AIFDA) was formed in the Spring of 2006, by choreographer and artistic-director, Sari Uretsky-Leung. “Aviv” is the Hebrew word for “Spring” and this group definitely has a Spring in their step! The not-for-profit group consists of men and women ages 18 and up. All the dancers are volunteers who devote their spare time to rehearse and perform Israeli Folk Dance. AIFDA strives to provide its participants with a place to explore and deepen their connection to their heritage while providing them with instruction in folk dance as well as a place to make new friends and strengthen existing ones. 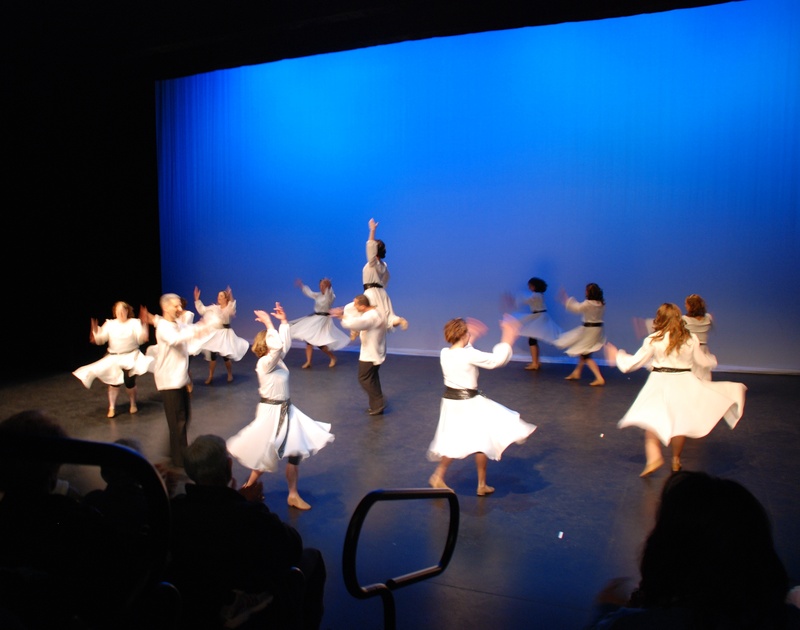 Furthermore, AIFDA aims to enrich the cultural mosaic of Edmonton and its people by teaching them about Jewish and Israeli culture through the art of dance. By participation in various festivals and multicultural events, their goal is to spread peace and tolerance to as many people as possible. We are interested for a Womens Gala Nov 19th. If you have a women’s dance group in shtetel garb that can perform for us to the into our theme? I’m not sure what you mean by “to the intro our theme”. Is there a specific song you want danced to or can we use our own? Our costumes are not “shtetl garb” but let’s talk. We are all women in our adult group right now. Thx!